Thanks for Your Support! Another Great Event! The Junior League of Greater Alton would like to thank everyone for their support and contribution to the fourth annual Bowling Tournament. 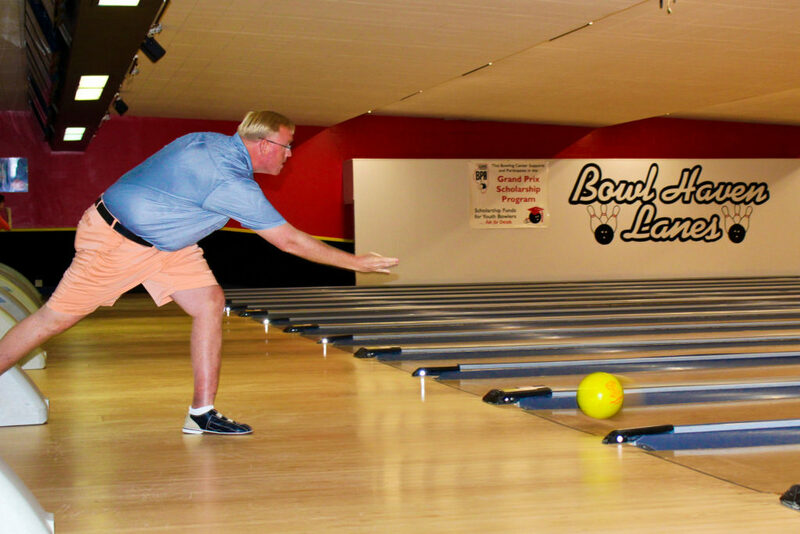 The tournament was held Saturday, June 10, at Bowl Haven Lanes in Alton. Funds raised at this event will be used to fund JLGA’s Family Literacy project, as well as the organization’s various Community Outreach volunteering efforts. JLGA hosts several fundraisers each year to support the organization’s efforts, which include training and empowering women leaders through volunteerism in the community. In addition to an issue based community impact project, JLGA members also take part in various volunteer efforts throughout the community each year, including, most recently, Bucket Brigade and the First Presbyterian Church’s Saturday Cafe. The Junior League of Greater Alton, established in 1952, is a non-profit volunteer organization dedicated to empowering women and making the community in and around the Riverbend a better place for a diverse population of children and their families. Upon researching the area’s needs, JLGA most recently teamed up with Lewis and Clark Community College’s GED program to help improve family literacy in the region. JLGA is a chapter of the Association of Junior Leagues International, Inc. and is dedicated to the training and development of local women leaders and volunteers making an impact in the community. To learn more, visit www.juniorleaguealton.org. Thank you, it was a great event! JLGA has five fundraising events throughout the League year, Uncorked and Uncapped is the first. Proceeds from all fundraising events go to organizations in the community, focusing on the betterment of women and children. 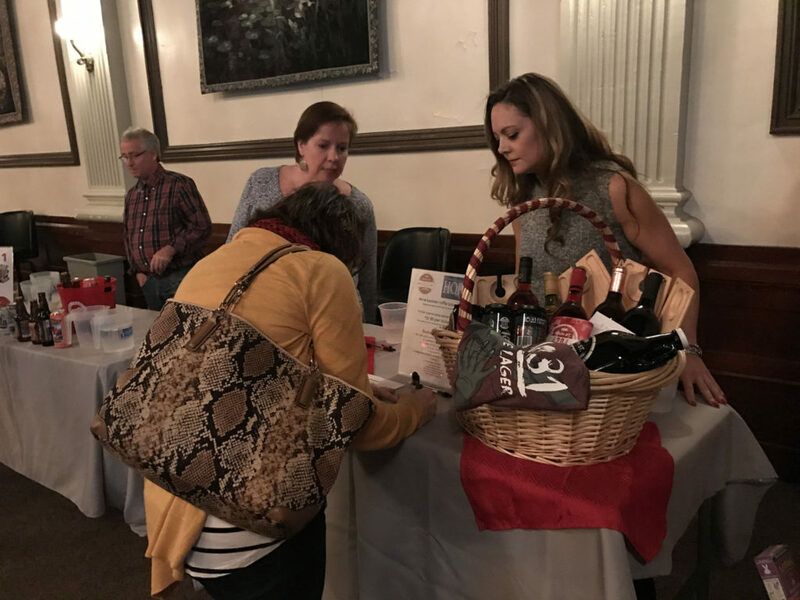 JLGA wants to thank its members for support, as well as everyone in the community who turned out for a fun evening supporting an important cause. If you missed this year, no worries. We look forward to seeing you next year! The Junior League of Greater Alton, in partnership with Quality, is inviting the community to share what you “CAN” at our Summer Food Drive. The drive will be held at the Quality dealership located at 1620 East Homer Adams Parkway, Alton. 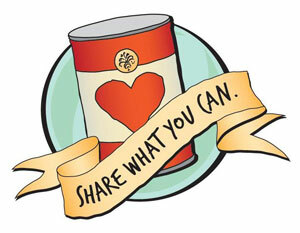 We will be accepting donations of non-perishable food items on Saturday, June 25th from 9am-4pm. Our goal is to fill the bed of a GMC Sierra with donations. All food items will be donated to the Salvation Army. Quality will have sweet summer treats – and, all donors will be entered in a drawing to win 6 tickets to Raging Rivers WaterPark. Quality will also generously donate $2.00 to JLGA for every donor – helping the mission to improve the lives of women and children in our community!